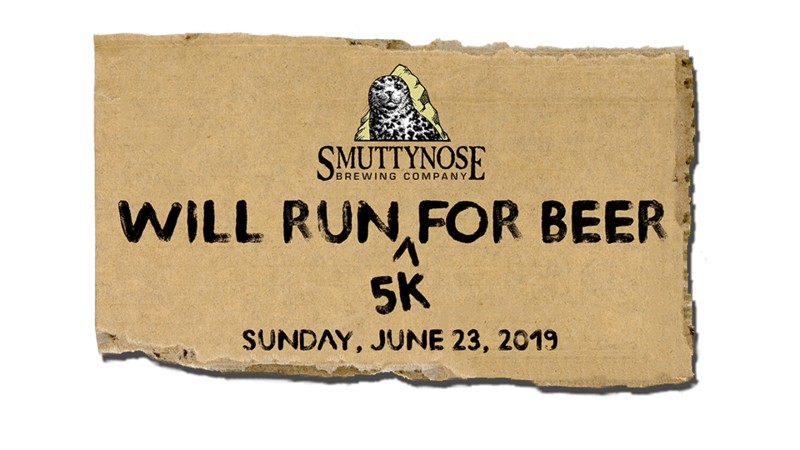 The 13th Annual Will Run For Beer 5k is returning to Smuttynose Brewery in Hampton, NH on June 23rd! 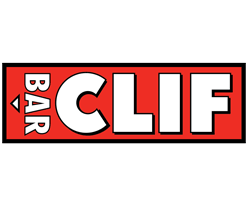 As the final race in the 2019 Will Run For Beer series, this event is much more than just a 5k. 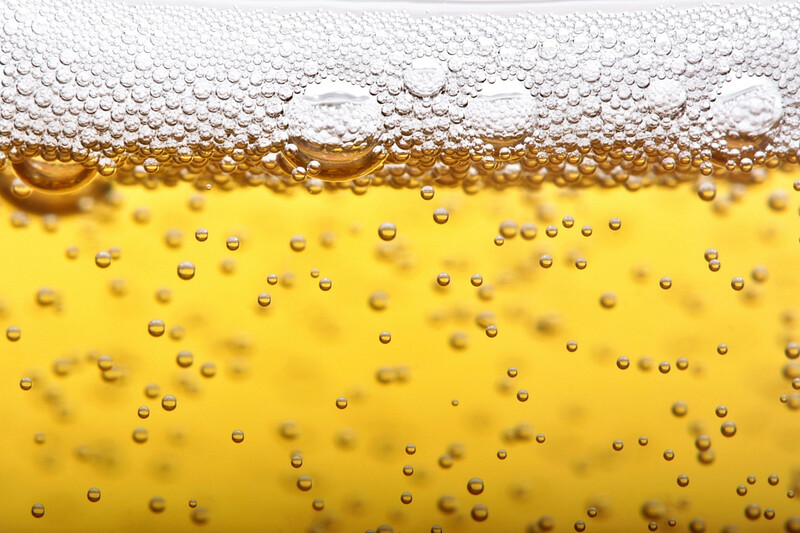 Thousands of runners will traverse scenic rural roads lined with hay fields and stone walls before finishing with a day-long party at the brewery featuring live music, great food, and delicious craft beer! 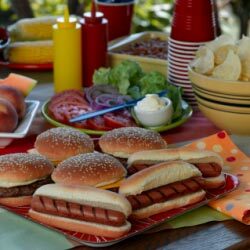 Runners get treated to a cookout with hamburgers, hotdogs, veggie burgers, Stonyfield yogurt, and wood-fired American Flatbread pizza. You can also buy extra food tickets for your friends & family for just $15! You also get an awesome, technical, short-sleeve moisture-wicking race shirt! 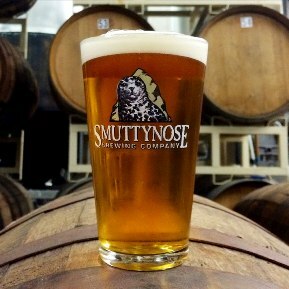 The post-race party takes place at Smuttynose’s LEED-certified brewery and features live music, entertainment, brewery tours, and more! 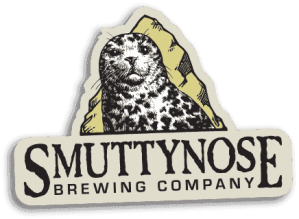 As if all that weren’t awesome enough, runners 21+ get refreshing Smuttynose craft beer! The best part? It’s all included with your registration! The 5k is open to runners of all ages. Prices go up over time so register today! 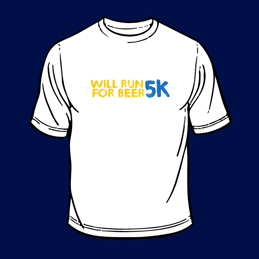 Click the button below to reserve your spot at the 11th Annual Will Run For Beer 5k! 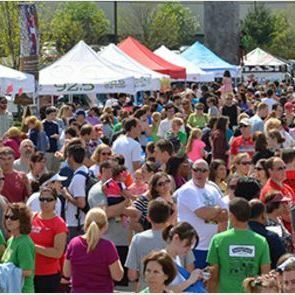 Get all the essential details about the the race, the party, parking, and more!